Housing prices seem to be stabilizing this spring but it is still a buyer’s market in Michigan. If you’re shopping for a home, here are some important steps to help you have a successful and enjoyable home buying experience. Get pre-approved before you look at a house. Many real estate agents will look for a letter of approval before helping you find a house. Also, mortgage requirements have changed in the last three to five years. It’s important to make sure you understand the eligibility requirements for financing at this time. Find a good agent. It’s really important to have someone help guide you through the process and give you sound advice as you’re shopping for a home. You can always contact Community Financial Credit Union for a recommendation. Be aware of the competition. Attractive properties move quickly in any market. The housing slump has ended and sellers of quality properties are getting their asking price. Be prepared to come in with your best offer. Short sales aren’t always short. If you’re interested in a short sale you’ll need to be patient. The short sale process is tedious and can take about four to six months. At Community Financial, we’re here to help you. We offer a wide variety of mortgage options, low closing costs and competitive mortgage rates. 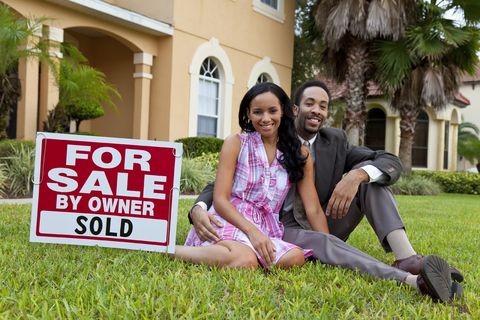 As a local community lender, we know the Michigan housing market and are here to make home buying easier. Click here to visit the mortgage section of our website or click here to apply online. For more information, please contact Community Financial at (877) 937-2328. We will be happy to assist you.